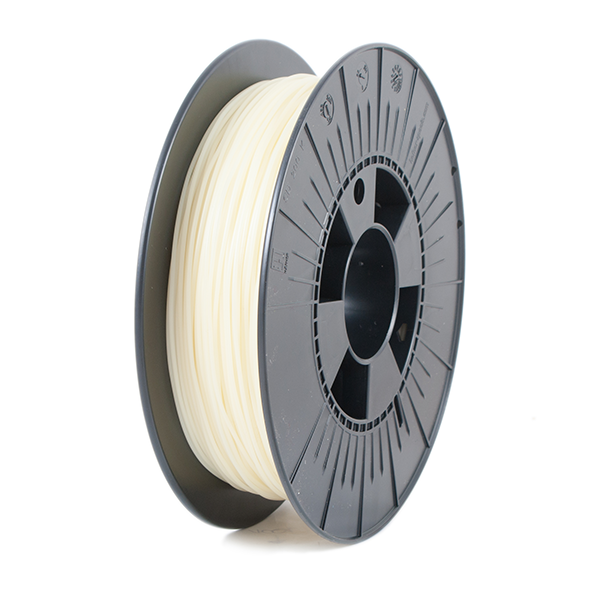 PVA-M is water soulable filament used for dual printing with support. Bonds well to PLA, PET, PRO1. PVA-M can be desolved in cold water. PVA-M is biodigradable when desolved.